For customers who need to process as well as display information, IEE designs and builds intelligent displays that integrate an embedded computer and a high-quality monitor into one unit. 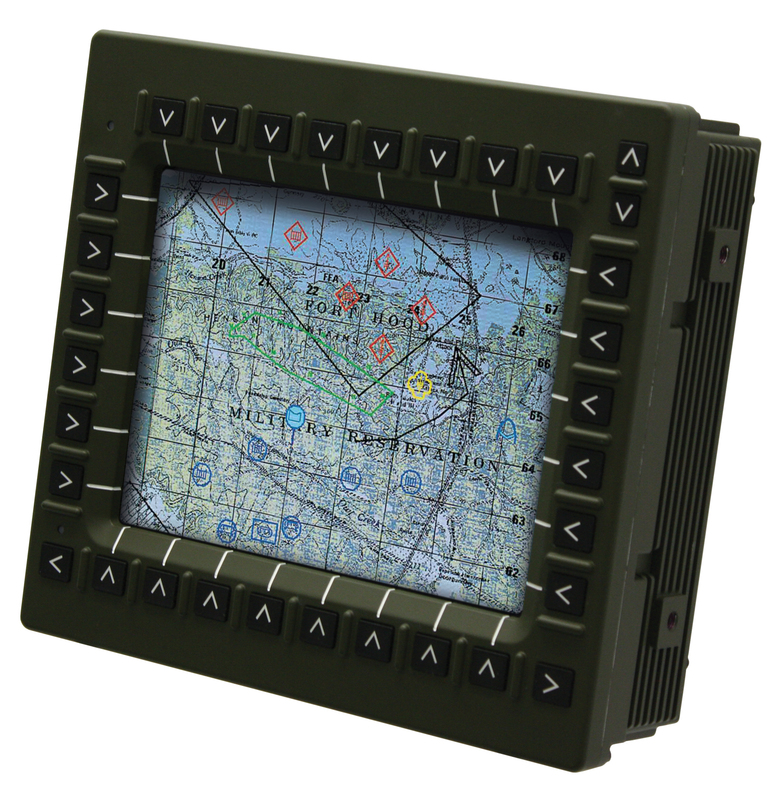 Our industrial Human Machine Interface (HMI) solutions (also referred to as Operator Panels or Operator Displays) come in screen sizes ranging from 3.5" to 25+" or larger and can be configured with wired or wireless connectivity options depending on the need of the application. In addition, we can customize the way the operator interacts with the machinery to suit your workflow. For customers looking to incorporate an intelligent display into an indoor or outdoor self-service kiosk, the best place to start is with our ScanVue line of price verifiers which can be delivered without the scanner or other retail-centric features and which we can further configure for your application.